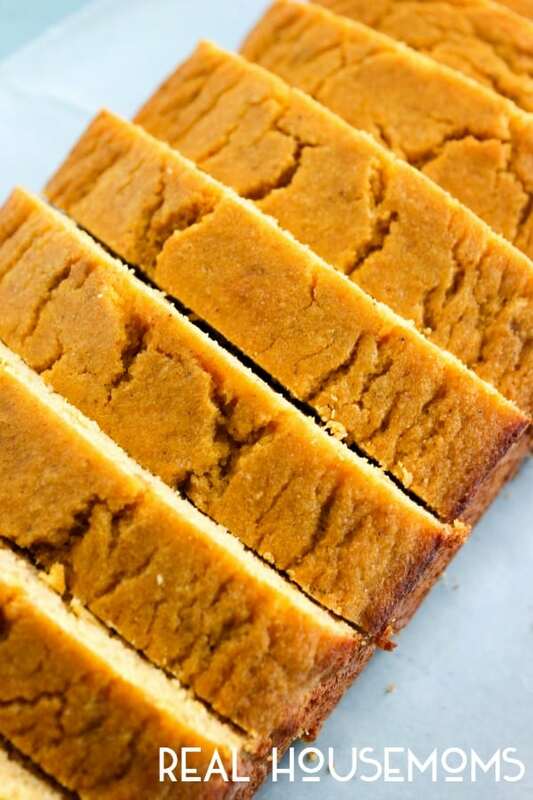 Butternut Squash Cornbread a simple fall recipe that is a festive addition to your holiday food spread! Love it? 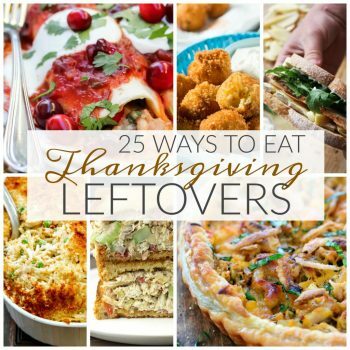 Pin it to your SIDE DISH board to SAVE it! 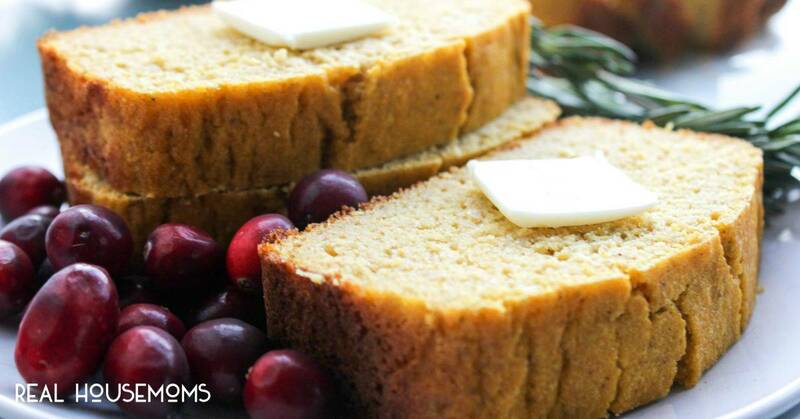 I love cornbread all year long but especially during the holiday months. I love it as an alternative to rolls and it is a lovely addition for nights we have chili, soup or even casserole. I love a sweet cornbread for breakfast even. 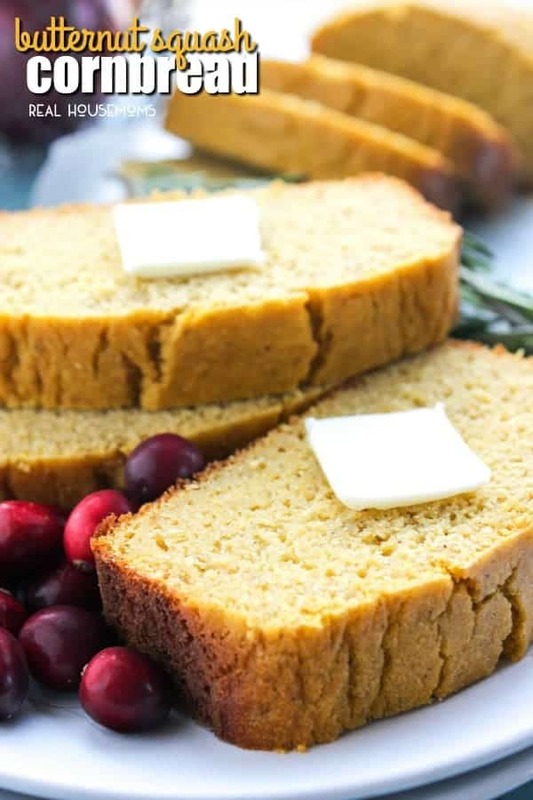 I love this cornbread because it makes an amazing stuffing! My sister, Nicole was the first one who had me try this. When she was raving about it, she said to alter it a bit because it was very crumbly. She suggested using a can of cream of corn, so that is exactly what I did. And it is gorgeous. While roasting the butternut squash may seem like a pain, it really is worth it and doesn’t add much to the prep work, just patience while it bakes. I really love butternut squash roasted and I think that it is an underutilized fall vegetable. I love to make focaccia bread with it as well or topped with a little brown sugar, well that’s my favorite! My son, Madden loves cornbread and when I told him there were veggies in it – he quickly denounced the bread. But after a little coaching and a hesitant bite, he smiled and I knew I had won him over. Well, there was butter and some honey on it – so of course, he loved it. Wow your guests with Butternut Squash Cornbread. A classic recipe amped up with one of my fall favorite vegetables. Enjoy! 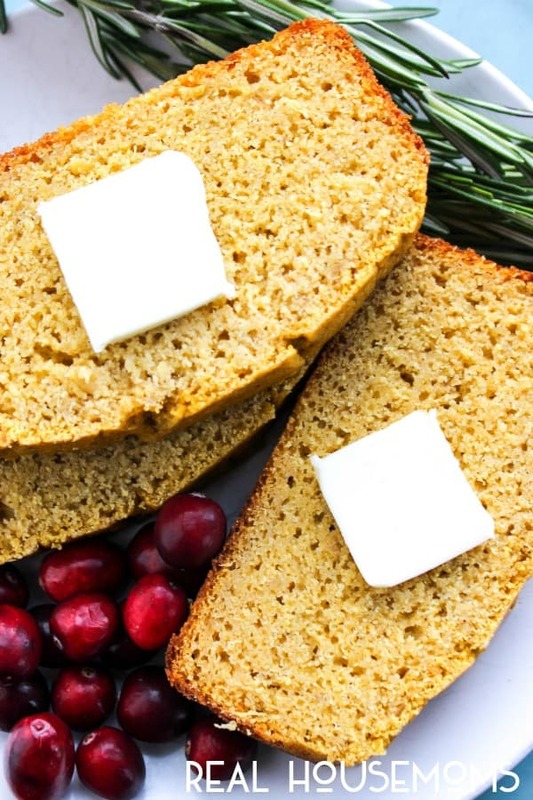 Butternut Squash Cornbread a simple fall recipe that is a festive addition to your holiday food spread. Preheat oven to 375 degrees. Cut butternut squash in half, length-wise. Remove the seeds then place flat on a baking sheet with the center of the pan, the skin facing up. Bake for 60-75 minutes, time will vary depending on the size of your squash. Remove the flesh, throwing away the skin of the squash. In a blend, puree or mash the butternut squash until completely smooth. Spray 2 - 9 x 5 loaf pans with cooking oil or line with parchment paper for easy removal. In a large bowl, mix together the cornmeal, flour, salt, nutmeg, cinnamon, ginger, baking powder, and baking soda. Set aside. In another large bowl, whisk together the squash, eggs, and honey until well combined. Add in the milk, creamed corn and butter and whisk until combined. Mix together the dry ingredients with the wet ingredients until well combined. Divide batter in between the two pans. Bake the cornbread for 45--55 minutes, or until a toothpick inserted in the middle comes out clean. Cool bread on a baking rack for 10-15 minutes, then remove from bread pan. Serve immediately with butter or cool completely and wrap in Saran wrap or Ziplock bag to serve later. 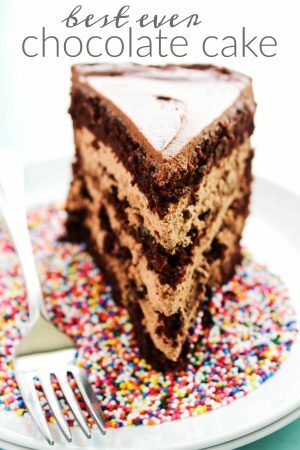 Want to see what other recipes I am up to this fall season? Check out two of my recently favorites. Looks great but I don’t see cream of corn listed anywhere in the recipe.